Rice is a secret ingredient that has been used to enhance beauty since centuries. It is a traditional beauty ingredient that’s been passed down through the generations, very much a part of Korea’s beauty legacy. 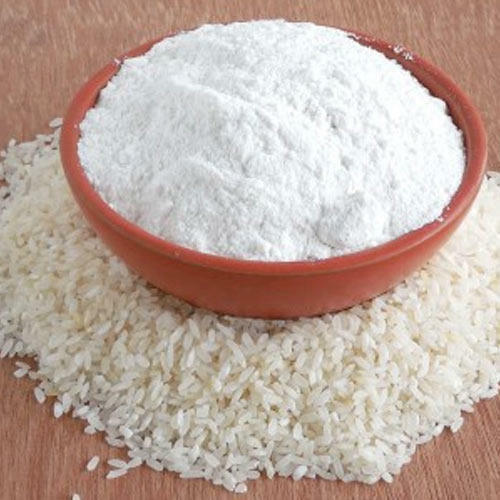 Rice water is also good for acne since it reduce redness and clear blemishes, and the starch in the water is said to soothe the inflammation of eczema.Rice contains natural antioxidants like vitamin C, vitamin-A, phenolic and flavonoid compounds, which minimizes damage from age, sun and environment. You’ll be amazed by the beauty benefits of rice, rice powder, rice water and more! 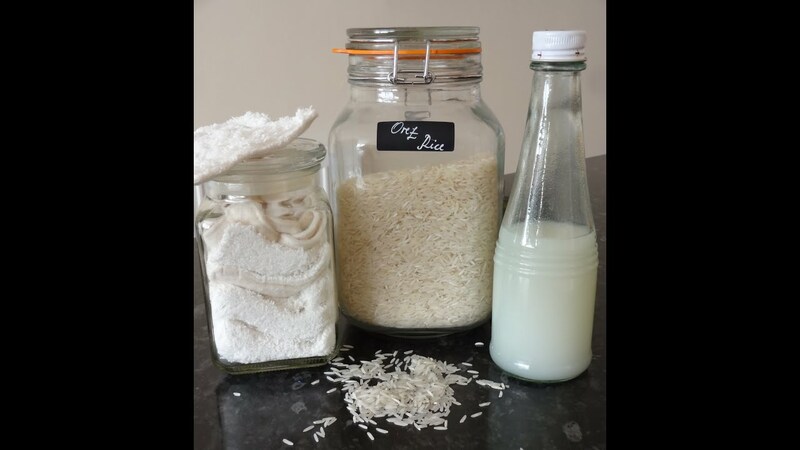 There are many ways you can use rice to fulfill your beauty needs. Rice can be used in many forms, including rice powder, rice water and even cooked rice! Make a thick paste of rice flour and rose water and gently scrub your skin in circular motions. Continue scrubbing for about 2 minutes. Wash off with your favorite cleanser. This will loosen up and remove dead skin cells and leave your skin feeling soft and smooth. Our pores can quickly fill up with sebum, dirt, pollution and acne-causing germs. Rice powder has amazing absorbent properties that can help pull out toxins and impurities from within your pores. Make a thick paste of rice powder, bentonite clay and rose water in equal portions. Apply this on your face. Let it rest for 10 minutes and then wash off with warm water. Mix 1 cup of rice water with ¼ cup of organic apple cider vinegar. After washing your hair, rinse your hair with this mixture and wait for 2 minutes before washing it out. This makes your hair shiny and strengthens the strands. Hair Boil 2 cups of rice water along with 3 – 4 clippings of rosemary for 10 minutes. Allow to cool. 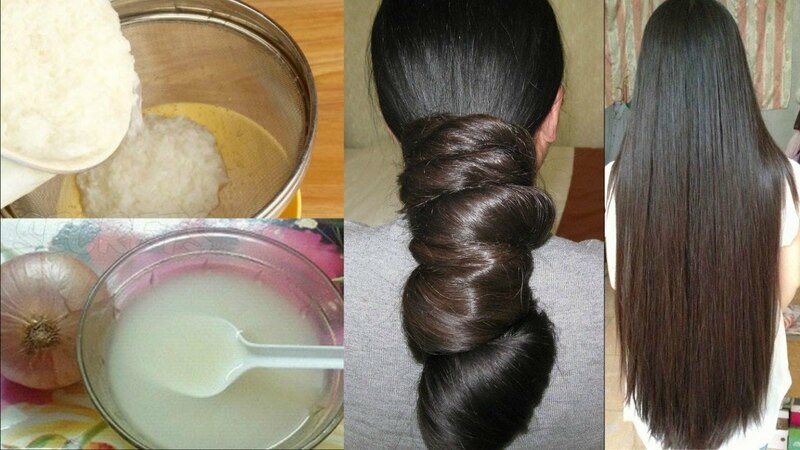 Now rinse your hair with this mixture and wait for 2 – 5 minutes. Wash off with cold water. 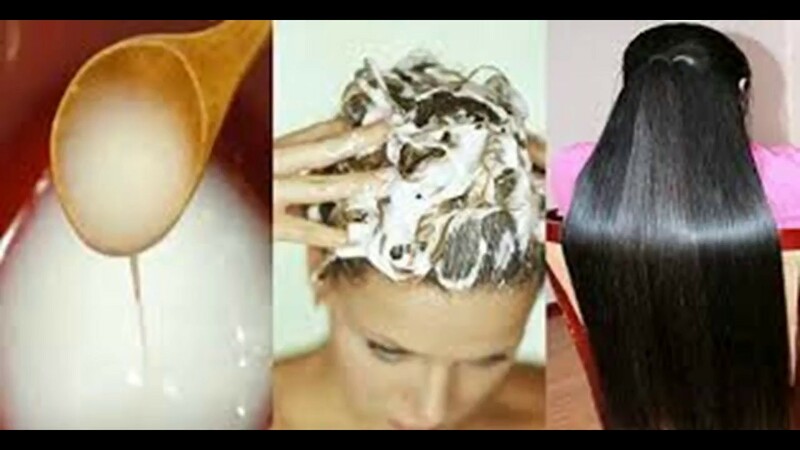 This will make your hair grow faster and prevents hair fall. Clean your face then soak a cotton pad in rice water and apply it on your face. This will help to tighten pores and bring glow. Boil rice and store the water in a spray bottle. You can store it in the fridge for 3 days. When it comes to a beauty ingredient such as rice; the sky is the limit! Let us know your thoughts in the comments.